Redundancies at Chartered Accountants Australia and New Zealand’s restructure will start in June and be finalised by December next year. CA ANZ staff have been informed that 10 per cent of jobs will go by 30 June this year and 15 per cent by December 2019. “It’s about re-shaping ourselves with the capabilities of the organisational design to be able to deliver to our strategic priorities, and they flow from a very extensive engagement with our members. It is our members that have shaped these priorities,” Mr Ellis said. Divisions that are being reformed include those dealing with advocacy, professional standards and learning. In the next 18 months, members will particularly notice a change in the education services for continuing professional development. As reported in March, students can expect changes to the CA Program timetable which put an end to lengthy waits to complete their final capstone course. CA ANZ confirmed last week that the education board has endorsed this change, and it is up for final approval in early May. CA ANZ is confident that the CA Program is on stable ground, despite receiving an unfavourable risk assessment in July 2017 from the government’s accreditation body, the Tertiary Education Quality and Standards Agency (TEQSA). The Australian Financial Review reported earlier this month that TEQSA was concerned by CA ANZ posting two years of consecutive deficits. 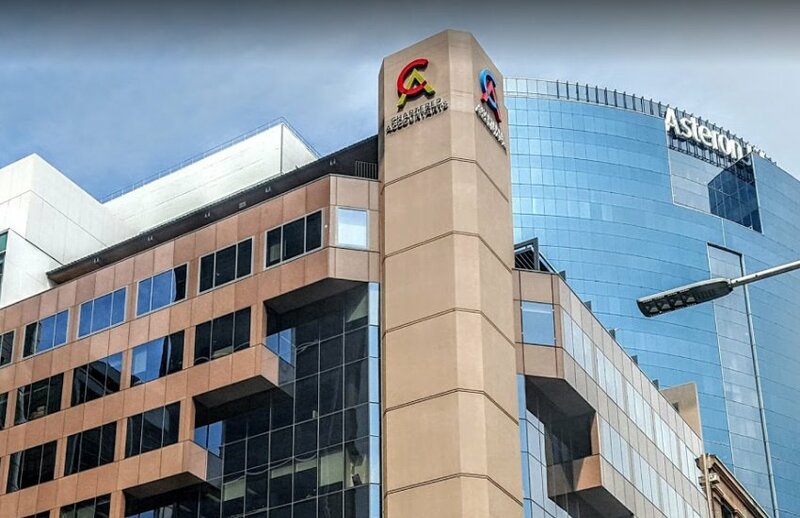 “We responded the following month and there has been no further communication between us in relation to that assessment,” a spokesperson for CA ANZ told Accountants Daily. “At our most recent accreditation in 2014 we received a renewal of seven years, the maximum possible time frame,” the spokesperson said. CA ANZ’s digital delivery push with education services is also underway, which Mr Ellis flagged as one of the biggest changes members should expect throughout the restructure. “We are rolling out digital technology that enables us to much more effectively publish content and webinar events. This is a major change with a very positive impact on our members,” Mr Ellis said. Outside of standard CPI increases, Mr Ellis said members should not expect any changes to their yearly fees.